Your smile means alot to you - whether you’re greeting friends, laughing, or taking a photo. We’re passionate about caring for that beautiful smile and showing you our warmest hospitality while we do it. 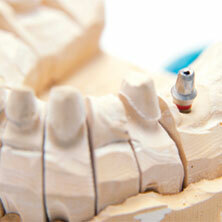 Friendly City Dental is excited to offer you world-class dentistry and attentive patient care. You’ll feel welcomed and comforted the moment you step into our Harrisonburg office. Need a new dentist? 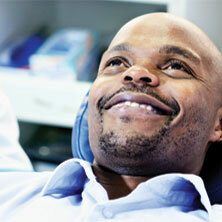 Come visit and experience the Friendly City Dental hospitality. We’re always happy to see you.